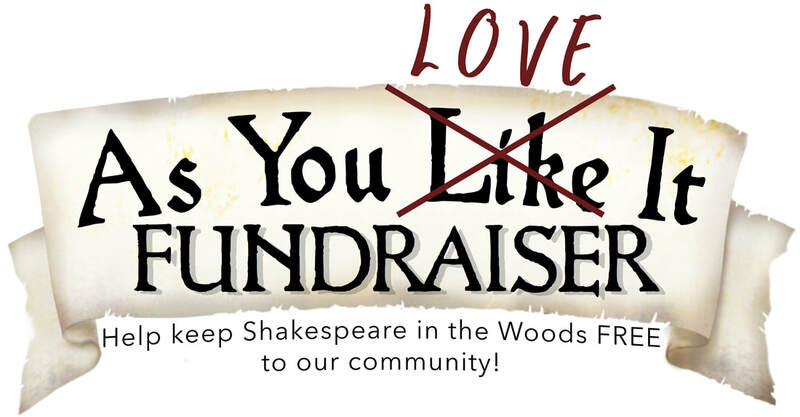 This year will mark our 4th annual Shakespeare in the Woods festival and this year’s production is As You Like It. 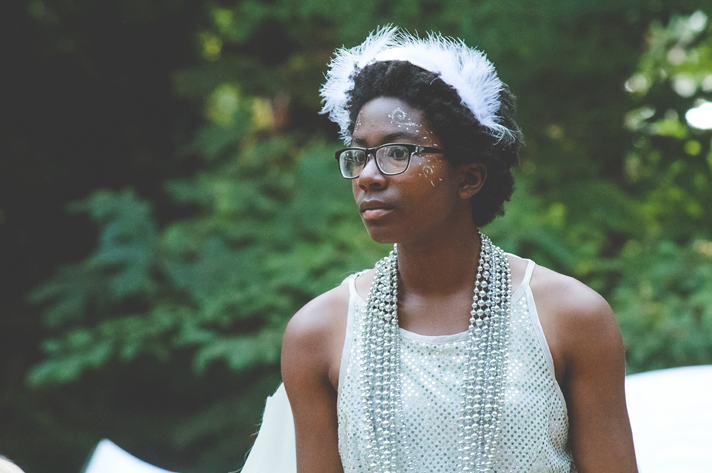 We want to continue offering free outdoor theatre to our community but in order to do so, we really need your support. Through our wonderful partnership with Camaraderie Cellars, we are excited to invite you to a unique fundraising event. Please share with your friends and colleagues. We’d love to see you! 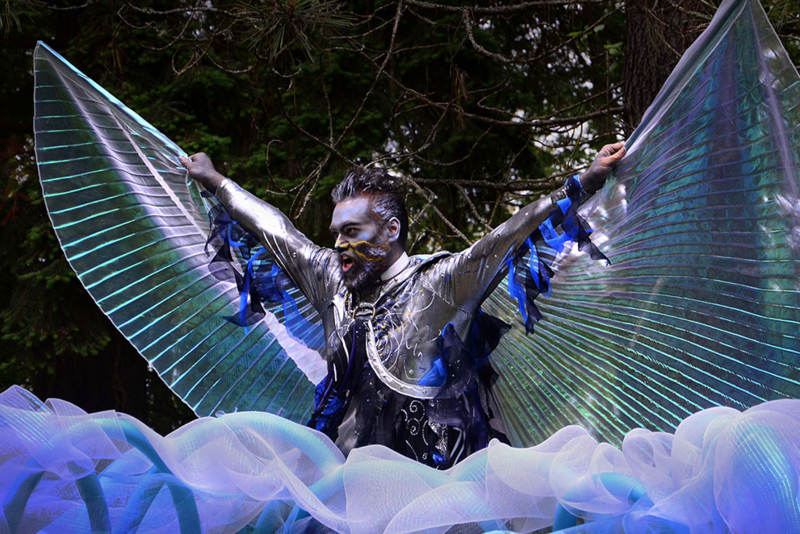 Join us and as we explore Shakespeare's storytelling genius as performed in 4 vignettes by your favorite festival actors. Silent Auction featuring selected local and hand crafted goods. 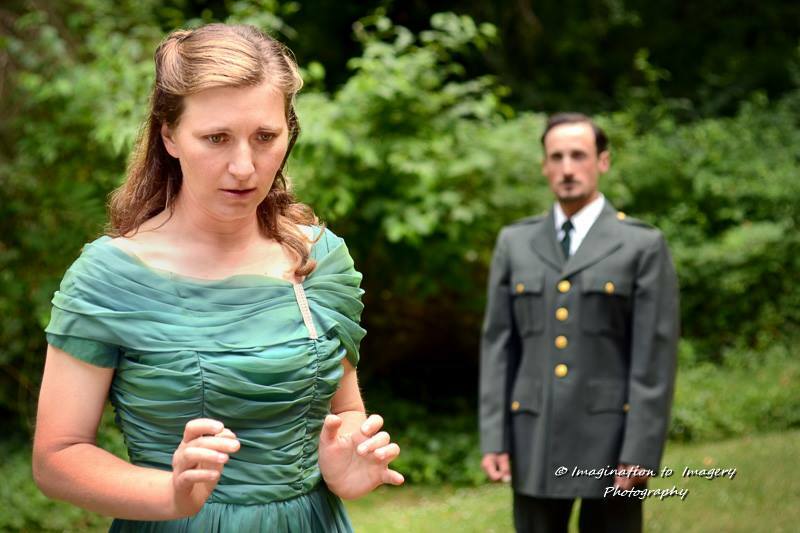 Enjoy gourmet Shakespearean fare. Camaraderie wine is superb and our cup runneth over. Tickets $30 (Pre Sale) or $35 at the door.